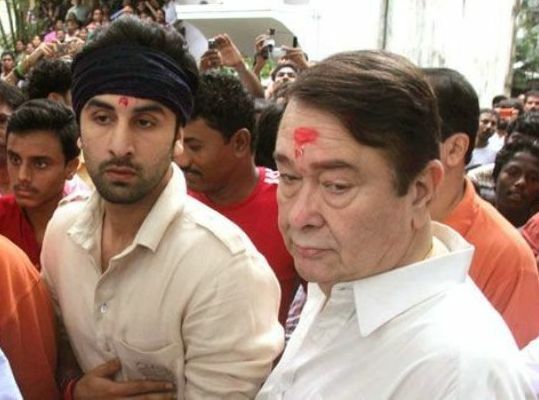 Ranbir Raj Kapoor is a famous Bollywood actor and producer. He is famous among his fans with the names like Daboo and Ganglu. 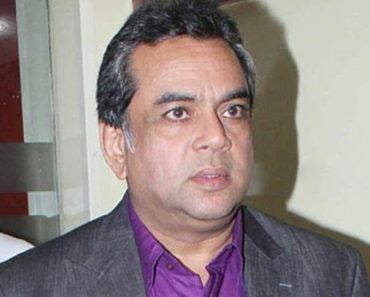 Apart from an actor and producer, he is also a talented businessman who got his name from his grandfather, Raj Kapoor, a Bollywood film actor, director, and producer. Due to his brilliant performance in Indian film industry, he won many Filmfare Awards- Best Male Debut for ‘Saawariya’ (2008), Best Actor (Critics) for ‘Wake Up Sid,’ Best Actor for ‘Ajab Prem Ki Ghazab Kahani,’ and Best Actor for ‘Rocket Singh: Salesman of the Year’ (2010). Alongside these awards, there are several other achievements and titles on his name. 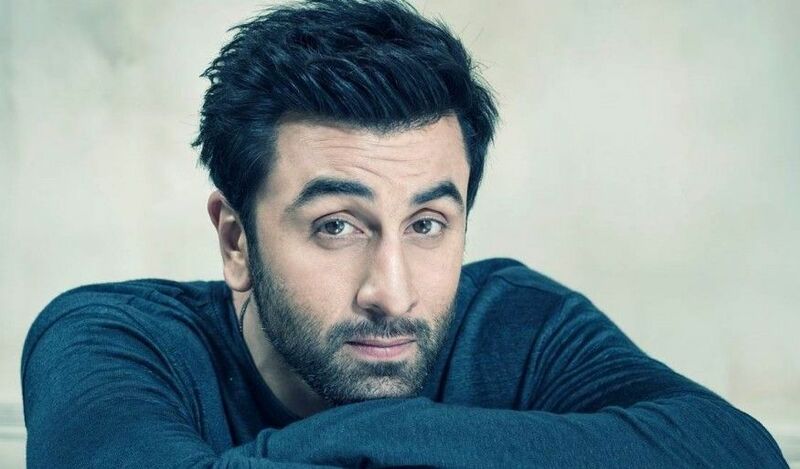 Check out Ranbir Kapoor wiki, height, weight, age, girlfriend, family, biography, facts & more. Born on 28 September 1982, Ranbir is a 35 years old guy from Mumbai (Maharashtra). He has done his schooling from the ‘Bombay Scottish School‘ in Mumbai. In his school days, he was a very good football player and also played at a district level. At present, he is a co-owner of the Mumbai City FC, an Indian Super League football team. He completed his graduation from the ‘H.R. College of Commerce and Economics,’ Mumbai. Then, he moved to the US to do a course on filmmaking from the ‘School of Visual Arts‘ in New York. After this, he learned the art of acting from the ‘Lee Strasberg Theatre and Film Institute,’ New York. Ranbir holds the attraction of his viewers by his sculpture body with 42″ chest, 32″ waist, and 15″ biceps. He has a healthy physique of 78 kg weight and 6′ height. 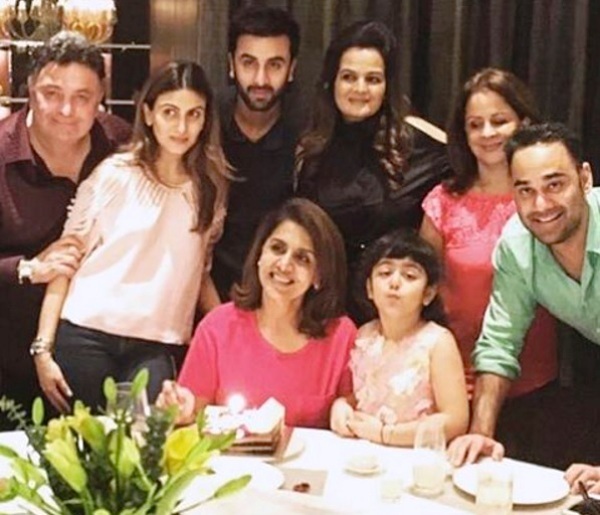 Ranbir belongs to a talented family of the Indian film industry, where his father Rishi Kapoor is an actor, mother Neetu Singh is an actress and grandfather Raj Kapoor was a famous hero as well as an eminent producer and director of Indian Cinema. Famous stars Randhir Kapoor and Babita Shivdasani are his paternal uncle and aunt. 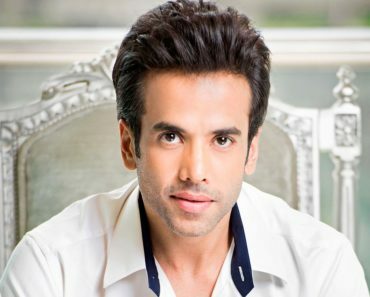 Actresses Kareena Kapoor and Karisma Kapoor are his cousins. 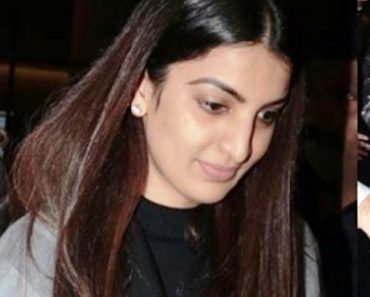 He has also one sister Riddhima Kapoor. 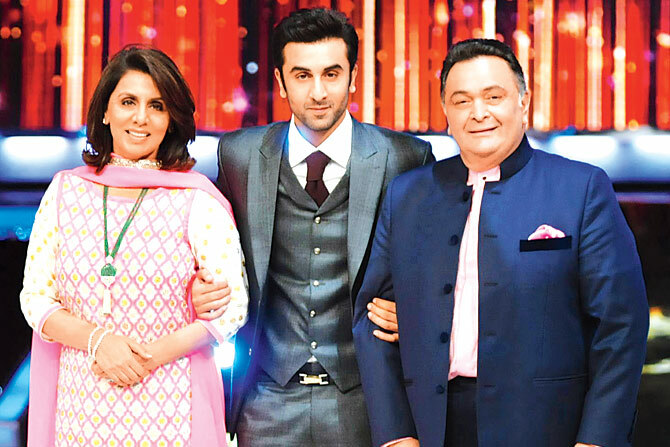 Ranbir is still unmarried, and there is no information about his getting married. 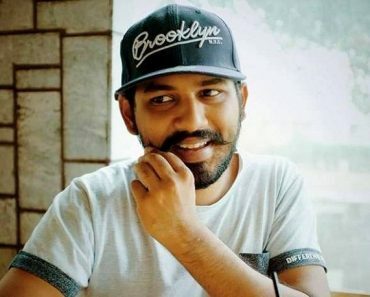 According to some sources, he had affair with a fashion designer Nandita Mahtani, actress Deepika Padukone (2007-2009), and actress Katrina Kaif (2012-2016). 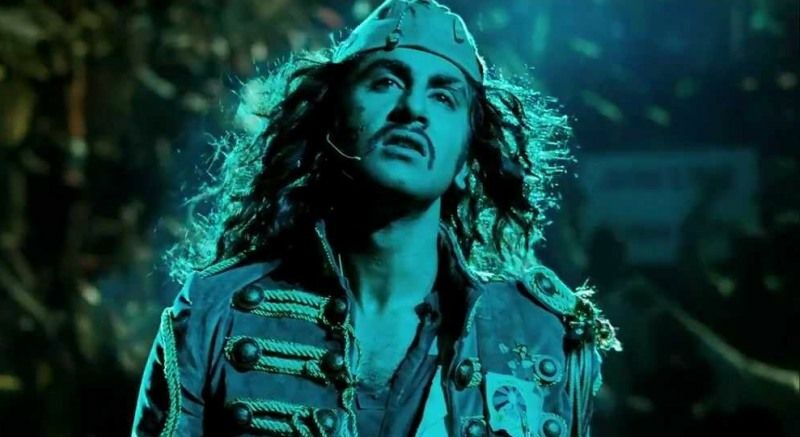 Before starting a career in acting, Ranbir assisted Rishi Kapoor and Sanjay Leela Bhansali in the movies- ‘Aa Ab Laut Chalen’ and ‘Black.’ He made his debut in acting with the film ‘Saawariya’ in 2007, which got an average success on box office. Ranbir produced his first film ‘Jagga Jasoos’ in 2017, which (according to critics) is a different film in Indian film industry. 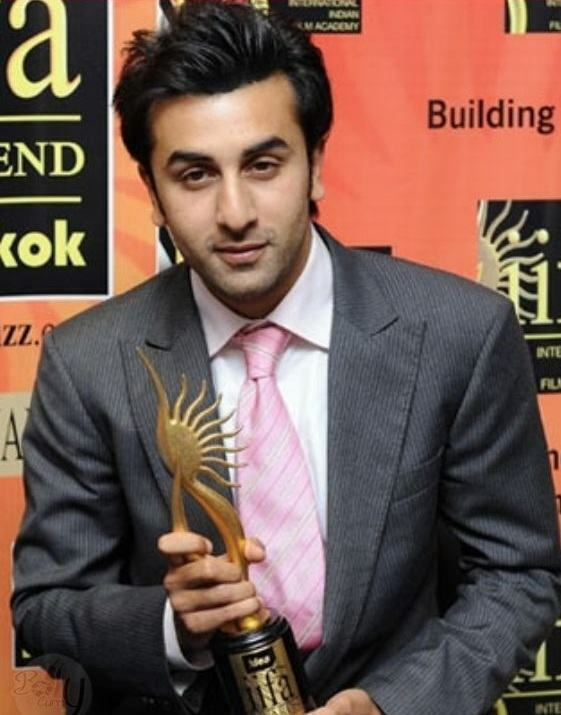 Due to his great work in Bollywood, he won several Filmfare Awards such as Best Male Debut for ‘Saawariya’ (2008), Best Actor (Critics) for ‘Wake Up Sid,’ Best Actor for ‘Ajab Prem Ki Ghazab Kahani,’ Best Actor for ‘Rocket Singh: Salesman of the Year’ (2010), Best Actor (Critics) for ‘Rockstar’ (2012), Best Actor for ‘Barfi’ (2013), Star’s Sabsey Favourite Kaun Award for ‘Saawariya’ (2007), Screen Award for Best Actor (Popular Choice) for ‘Barfi!’ (2013) and many others. During his teenage days, once, Ranbir met Salman Khan in a pub. During the party there, they both had a verbal fight and Salman slapped him. During his childhood, he was very naughty, even, once he pushed the fire alarm in New York to check the timing of guards’ arrival. 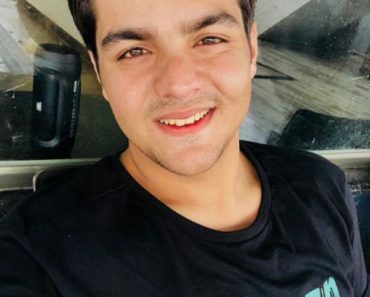 He is the first person in the Kapoor family who passed 10th standard and completed graduation. 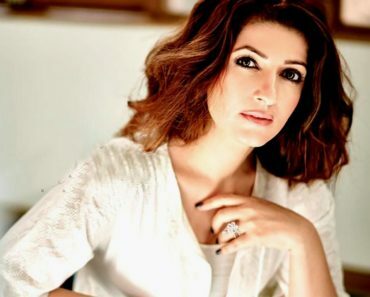 When he was in his teenage, he had an infatuation for Avantika Malik (actor Imran Khan’s wife). After starting his career, he bought a Hublot watch with his first earning. 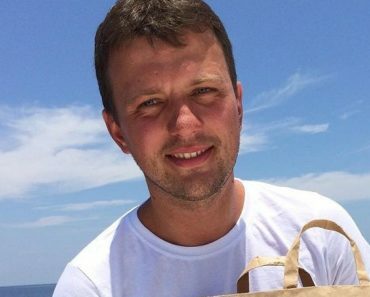 His hobbies are travelling, playing football and watching movies. He likes to spend time with his family, friends, and dogs. In his free time, Daboo also likes to play on Xbox and PlayStation. He doesn’t like the behaviour like rudeness and negging others. In, 2001, he was a witness of 9/11 attack in New York. Ganglu likes the deserts- ‘Mishti Doi,’ ‘Creme Brulee,’ ‘Gulab Jamun,’ and fruits- Sweet lemon, Bananas, Water-Melon. 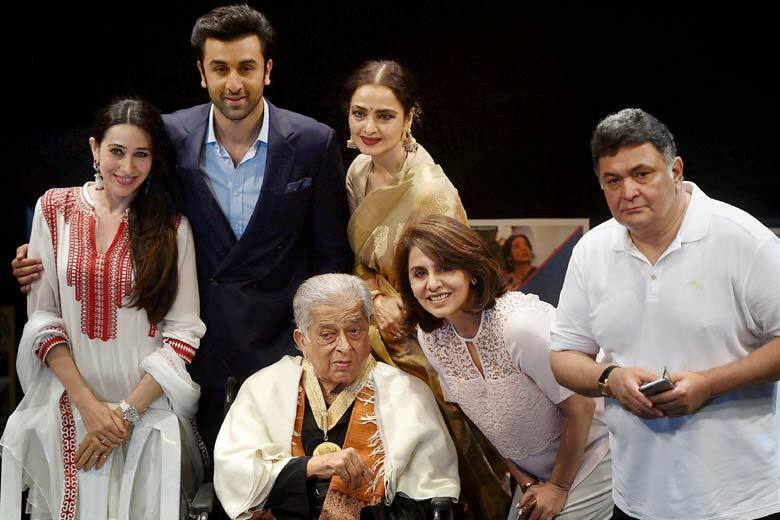 Ranbir is a fan of the actors- Rishi Kapoor, Akshaye Khanna, Dustin Hoffman, Al Pacino, Kajol, Madhuri Dixit, Jennifer Connelly, Natalie Portman, and directors- Anurag Basu, Sanjay Leela Bhansali and musician A.R Rahman. Ganglu likes the songs ‘Kisiki Muskurahaton Pe Ho Nisaar’ (Anari), ‘Channa Mereya,’ and ‘The Boxer’ by Simon and Garfunkel. His favourite book is ‘Heavier Than Heaven’ by Charles R. Cross. 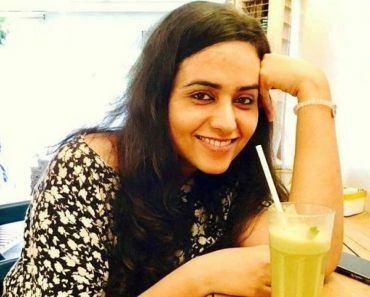 Daboo’s favourite tourist destinations are New York, USA, Venice, and Puglia in Italy. Ranbir has a good collection of cars such as- Audi A8, Audi R8, Range Rover Sport, and Mercedes-Benz G63. 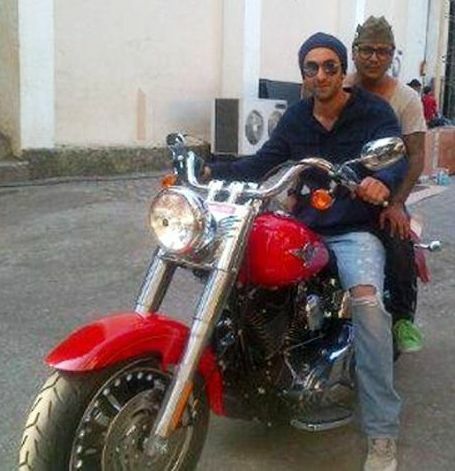 He enjoys the ride of his Harley Davidson that Sanjay Dutt gifted him on his 30th birthday. Ranbir has a mark of a wound on his right cheek, that he got in his childhood while rushing towards the bathroom and fell down on the pot. He is an expert Jazz and Ballet dancer. 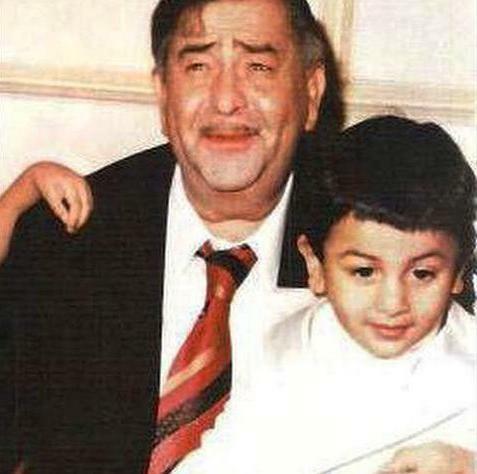 In an interview with Arnab Goswami, he revealed the fact that his biggest inspiration is his grandfather, Raj Kapoor. Although, he earns ₹20-25 crore/per film, yet he collects ₹1500/weekly as a pocket money from his mother. 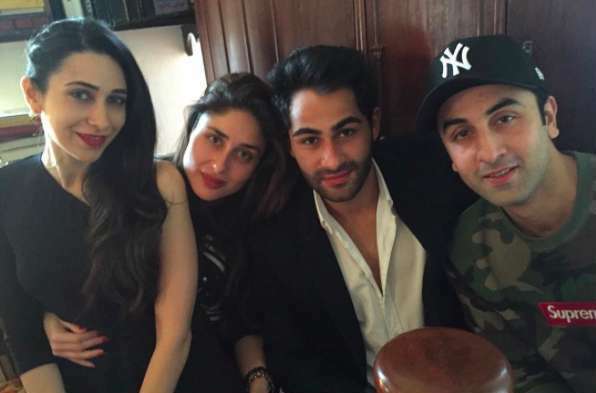 Ranbir has a Nasal Deviated Septum problem due to which he has to speak and eat fast. In an interview, Ranbir admits his shortcoming to quit smoking. 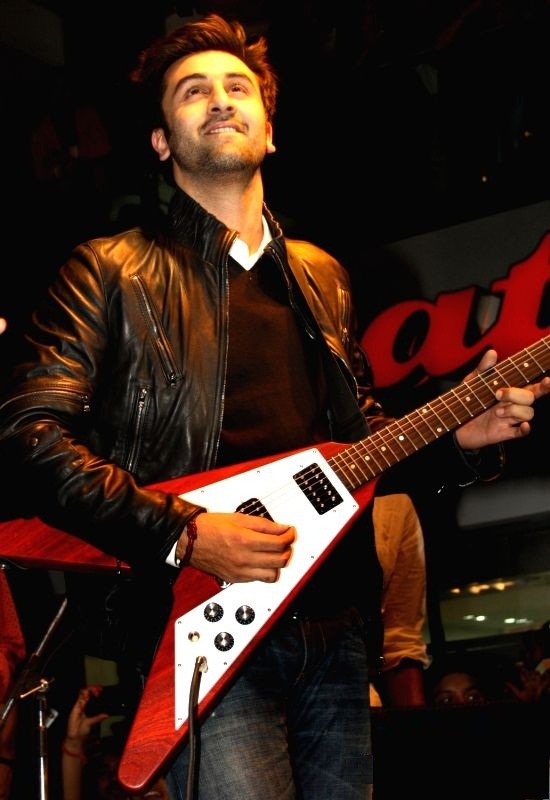 He tried approximately 2 dozen wigs for the song ‘Naadan Parinde’ in the film- Rockstar (2011). According to him, his mother is the only lady whom he loves the most in this world. Ranbir likes coffee very much and takes 2 cups of Espresso daily after getting up in the morning. While driving a car, he likes to add the numbers that he sees on the number plates of different vehicles. 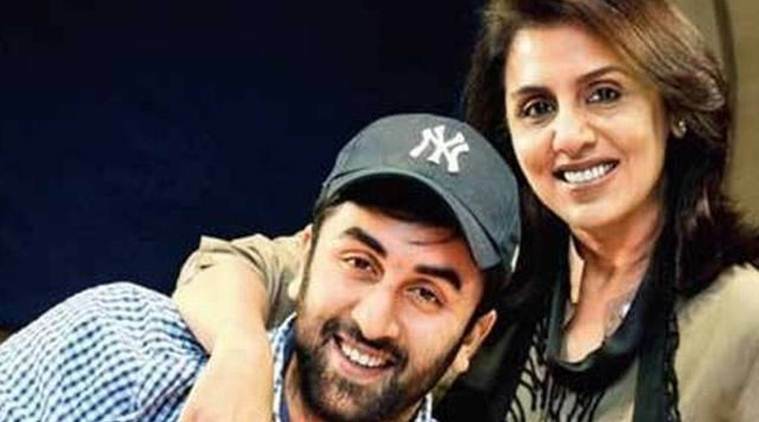 According to Ranbir, he doesn’t watch his mother’s movies and avoids the comment made by someone on his mother’s work. 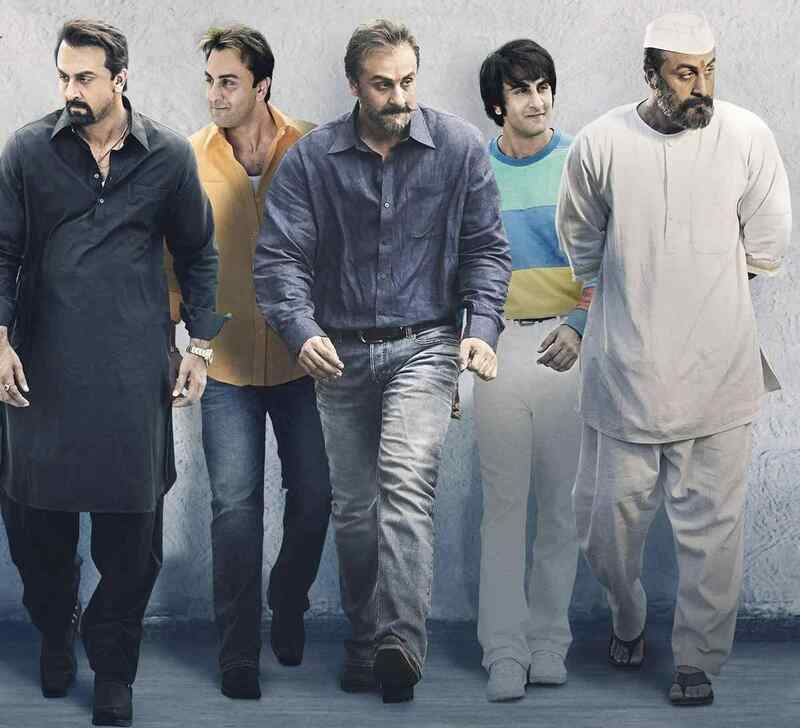 In 2018, Ranbir played the character of actor Sanjay Dutt in the film’Sanju,’ a biographical drama film based on Sanjay Dutt’s life.